As iOS photo editing tools go, Pixelmator is one of the best around. It just got better, too: a new “Dynamic Touch” feature lets you use your finger like a brush, and the repair algorithm from the Pixelmator Mac app is now on mobile. Dynamic Touch makes photo editing a bit more intuitive, letting you use the tip of your finger for finer edits and the pad of your screen-touching digit for broader strokes. 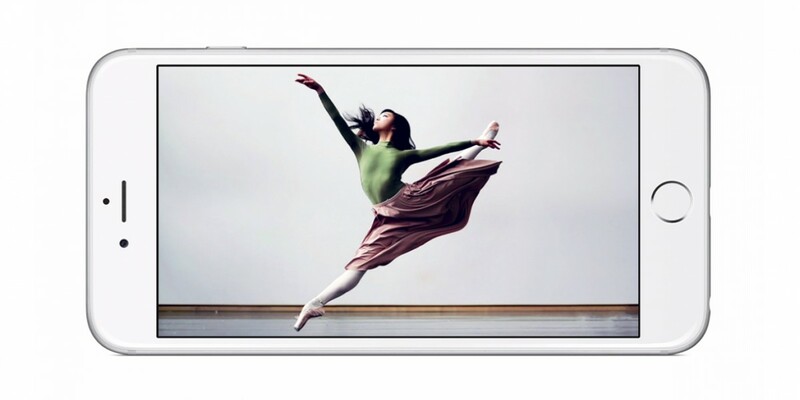 It’s a lot like Apple’s new Force Touch feature, and Pixelmator made it standard for all iOS retouching tools. Pixelmator also takes advantage of iOS extensions, so the editing tools can be accessed right from the stock Photos app on your iPhone or iPad. If you’re new to Pixelmator (or just need a primer on all it has to offer), there are also tutorials you can check out; one for iOS, and another specifically for iPhone.